The full Cincinnati Council will vote Wednesday to send an additional $1.4 million to the city's emergency communications center. 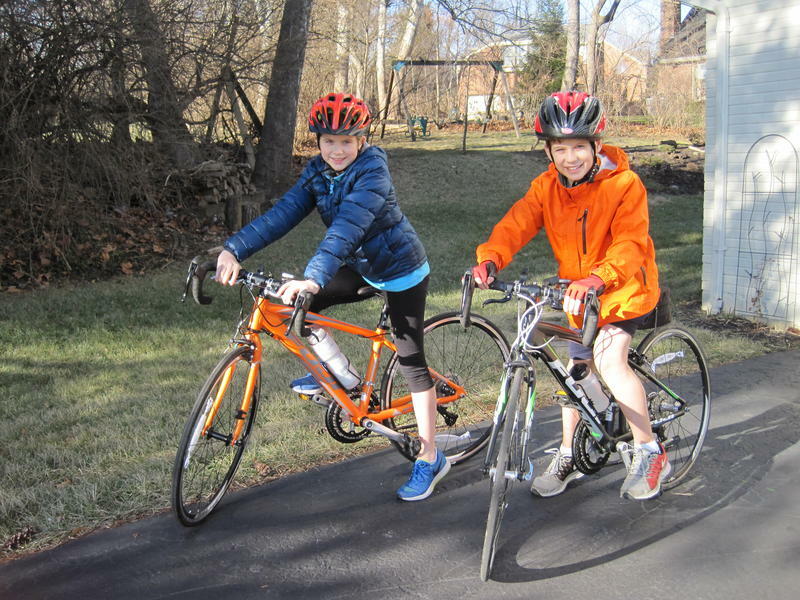 A joint council committee approved the ordinance Tuesday. 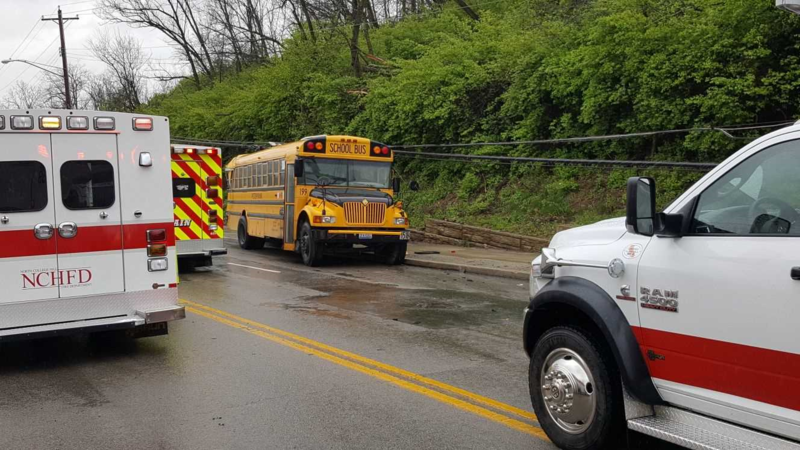 At least five people are hospitalized following a serious traffic crash involving a school bus Monday afternoon on Winton Road. 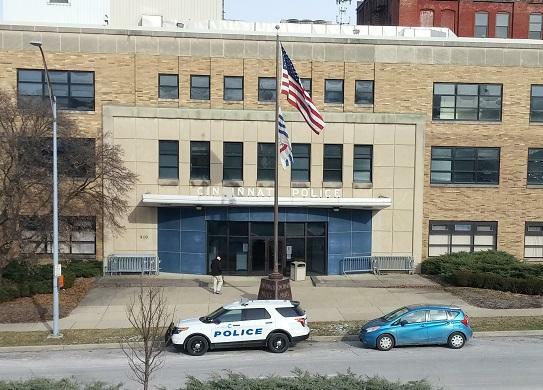 Two Cincinnati Council committees are holding a joint meeting Tuesday to provide funding for some immediate upgrades to the emergency communications center. Wendell Young Apologizes To Plush Family For Comments That "Crossed The Line"
Cincinnati Council Member Wendell Young has apologized to Kyle Plush's family for remarks he made Tuesday during a council committee meeting that upset them. A Cincinnati city council committee listened to more than five hours of testimony Tuesday as city leaders try to figure out what went wrong when a 16-year-old who was trapped in a minivan called 911 twice, but never received the emergency help he needed. Cincinnati City Manager Harry Black on Friday morning provided the "release and settlement agreement" between the city and now former Executive Assistant Police Chief David Bailey. 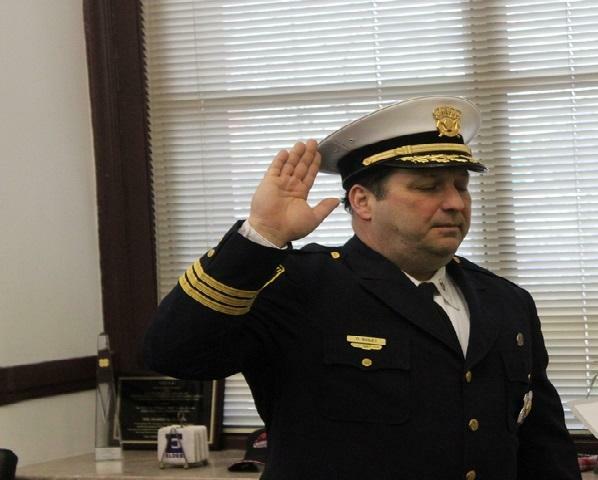 The second in command at the Cincinnati Police Department is now off the force. Executive Assistant Police Chief David Bailey was told early Thursday to either resign or he would be fired. Cincinnati City Manager Harry Black said Wednesday there's a "small, fringe element" in the city's police department that's committed to disrupting what's good about the agency. Black's comments came after a newspaper report questioned overtime spending by the police department. Homicides in Cincinnati were up nearly 15 percent last year compared to 2016. But police officials told city council's Law and Public Safety Committee Monday that the increase was not nearly as large as some nearby cities. The number of homicides jumped from 62 to 71, according to Assistant Police Chiefs Paul Neudigate and Mike John. John showed the committee a slide with photos of all 71 homicide victims to make a point that they were not just numbers. Hamilton County is experiencing a spike in sexual assault calls and a rash of domestic violence incidents that resulted in three deaths in October. Seven individuals have lost their lives in Hamilton County this year due to domestic violence homicide. First Net-Zero Energy Police Station In The U.S. 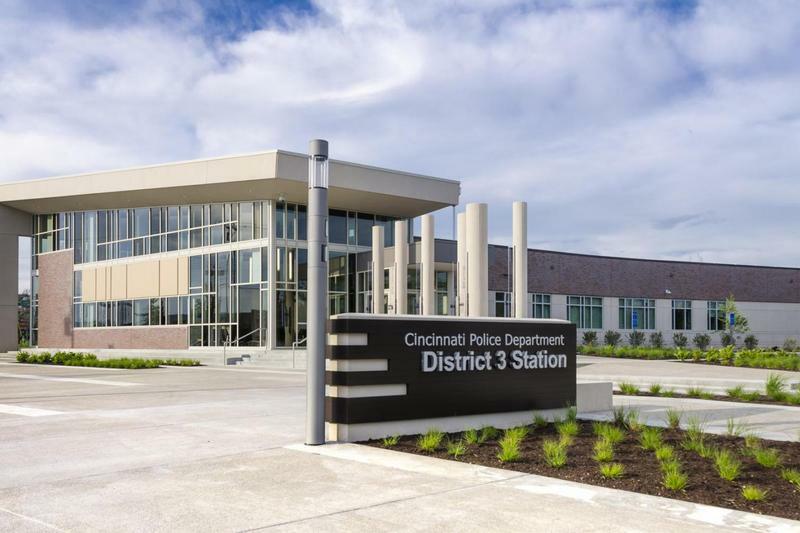 In 2015, the Cincinnati Police Department dedicated its new District 3 Police Headquarters. It was the first Net-Zero Energy police station in the United States, and carries a LEED (Leadership in Energy and Environmental Design) Platinum certification. Cincinnati Council Member Charlie Winburn wants the District Five police building shutdown immediately. He and the Fraternal Order of Police are alarmed at the rate of cancers among current and former officers at the facility. Astute observation is critical to professional success. 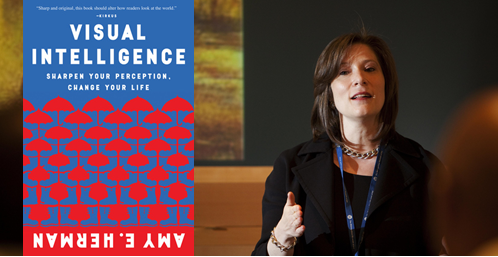 By showing people how to look closely at images, Amy Herman, founder and president of The Art of Perception, Inc., helps people hone their “visual intelligence,” a set of skills we all possess but few of us know how to use properly. 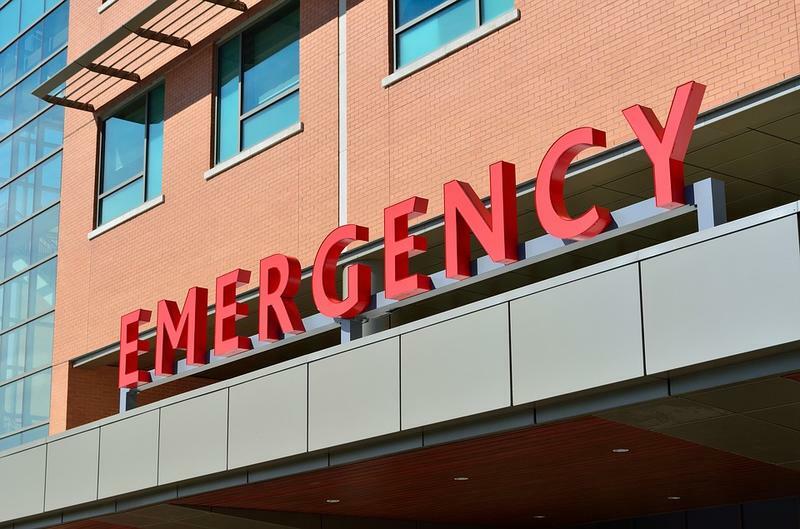 In an emergency, when seconds count, three and a half hours can feel like an eternity. 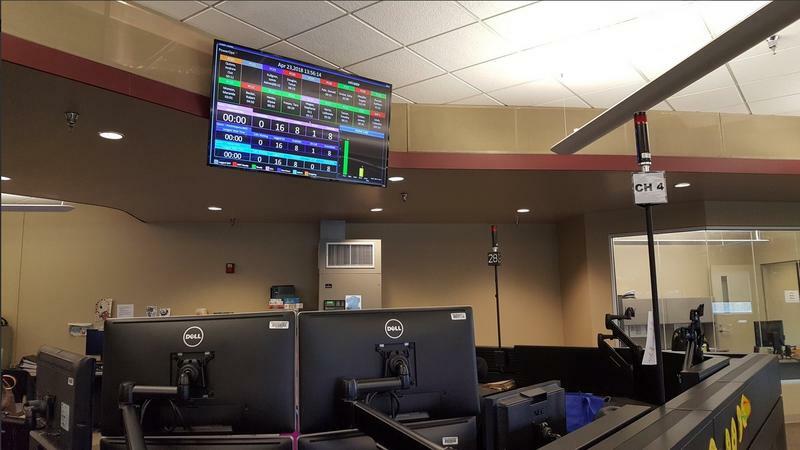 On July 18, 2017 that's the amount of time Cincinnati's 911 system was down. It was a record failure for the city's emergency system but it wasn't the first. 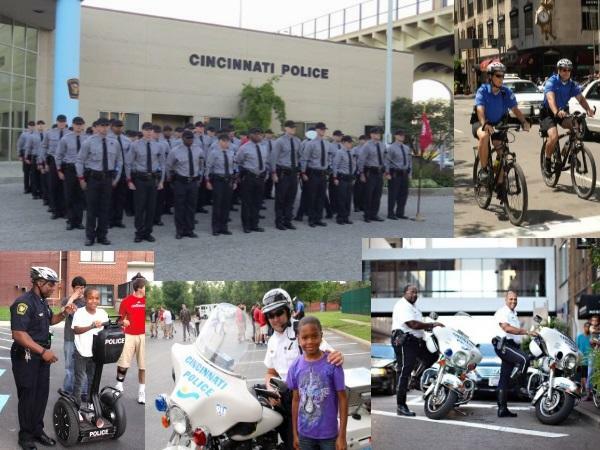 The Cincinnati Police Department is looking for qualified men and women who would like to join its ranks. Joining us to discuss what it takes to be a police officer for the City of Cincinnati, and the qualifications the department looks for in a candidate, are Cincinnati Police Officers Mike Schulte and Edwin Rivera. Cincinnati officials are telling city council members there has been progress in improving police radios. 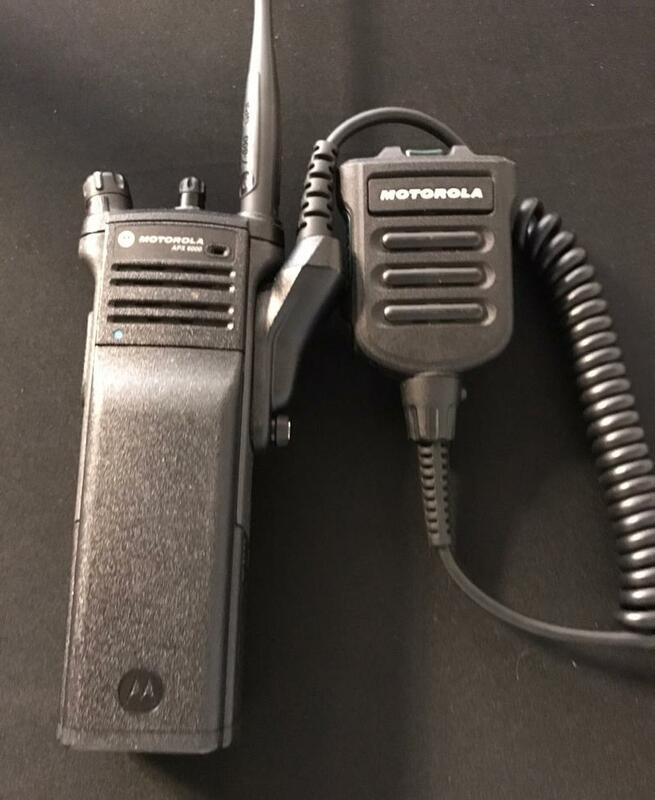 Officers have been complaining about transmitting and receiving audio on the units, which were introduced last summer. Cincinnati city leaders announced Friday a proposal to "refresh" the racial collaborative policing agreement that was negotiated in 2002. Mayor John Cranley, City Manager Harry Black and others presented details during a press conference at city hall. Update May 10, 2016: The planned mixed-use development at Liberty and Elm streets in Over-the-Rhine will move forward. Cincinnati Council voted 8-1 in favor of the project. The Beyond Civility project allows citizens and civic leaders to meet and explore the barriers and bridges to effective dialogue. At Beyond Civility's Back-to-Back programs, high profile advocates of opposing positions on a legal or social issue agree to speak convincingly on behalf of the other side’s views. It's a challenging exercise, but one that fosters understanding and respect for those who hold different viewpoints.